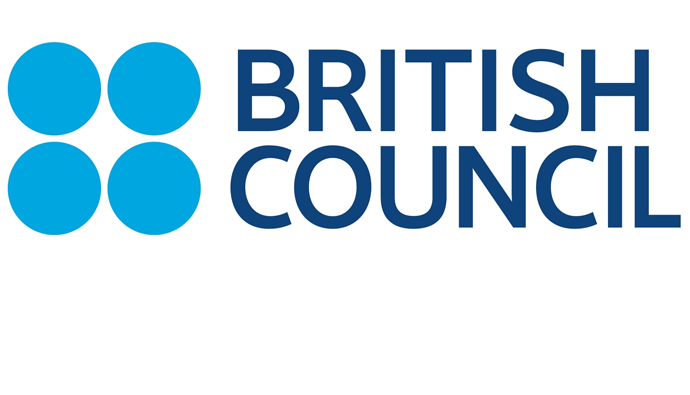 The British Council is looking for an experienced professional with strong sector knowledge to join us as Senior Evaluation Advisor - Sub Saharan Africa (SSA). S/he will lead the Monitoring and Evaluation (M&E) strategy and implementation in Sub Saharan Africa (SSA) region, ensuring that the region’s strategic priorities are at the centre of evaluation effort (for external fundraising and/or regional reporting). This is an opportunity to join our staff working to build trust and create opportunities in the UK and in more than 100 countries around the world. We are looking for people who believe in the integrity and value of what we do. The successful post holder will be based in Nigeria. The postholder will seek to ensure that all SSA projects, programmes and portfolios are equipped with the systems to be able to provide credible evidence of both impact and value for money both in terms of client requirements and British Council’s overall Results and Evidence Framework (REF). This opportunity is targeted at experienced professionals with good sector knowledge and demonstrable track record of delivering results in a comparable role. Our work in education and society helps transform national education systems, builds more inclusive and open societies and increases young people’s opportunities. Across SSA, government priorities are the interconnected agendas of economic growth, education and youth employment. The opportunity and challenge is to meet the needs of emerging societies and economies and the aspirations of the burgeoning youth population. Within this context, many governments seek to invest in education systems to raise standards. Sub-Saharan region currently has operations in 20 countries including Sierra Leone, Cameroun, Senegal, Kenya, Tanzania, Rwanda, Uganda, South Africa, Namibia, Nigeria, Ghana, Mauritius, Mozambique, Sudan, Ethiopia, South Sudan, Zimbabwe, Zambia, Malawi and Botswana. Through our work in Education and Society, we provide opportunities for people to broaden their horizons and build sustainable futures. Our Society programmes enable individuals, communities and governments to work together to make positive transformation where it matters - from strengthening civil society, to widening access to justice and promoting the rule of law. Two pieces of your written work–Send to erewarifa.okoluko@ng.britishcouncil.org Please note that applications which do not meet the format/ requirements will NOT be considered. Further details: Short-listing will be carried out against the essential knowledge, skills, qualifications and experience specified in the Role Profile. Do ensure these essential requirements are addressed within your application and supporting statement.